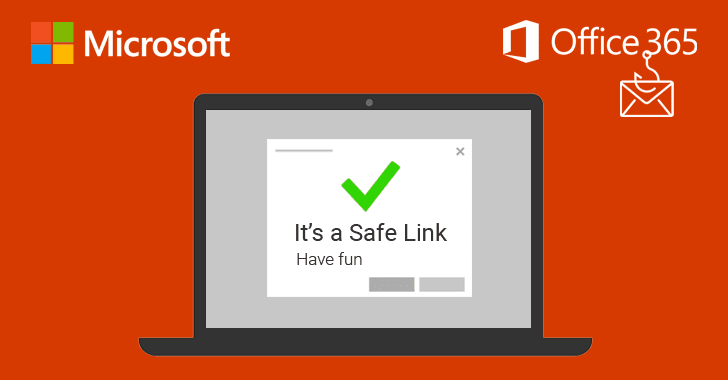 Dubbed Safe Links, the feature has been included in Office 365 software as part of Microsoft’s Advanced Threat Protection (ATP) solution that works by replacing all URLs in an incoming email with Microsoft-owned secure URLs. 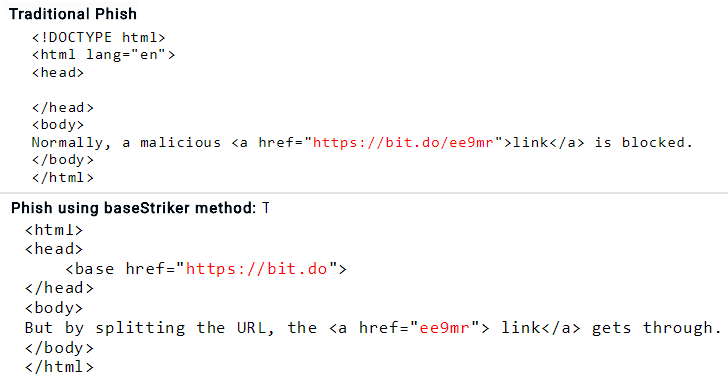 So, every time a user clicks on a link provided in an email, it first sends the user to a Microsoft owned domain, where the company immediately checks the original URL for anything suspicious. If Microsoft’s scanners detect any malicious element, it then warns users about it, and if not, it redirects the user to the original link. The researchers tested the baseStriker attack against several configurations and found that “anyone using Office 365 in any configuration is vulnerable,” be it web-based client, mobile app or desktop application of OutLook.